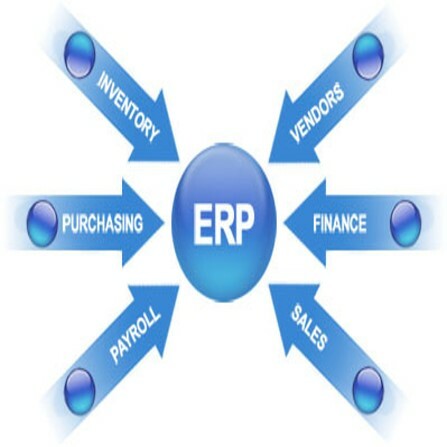 SyberEdge sell and implement our online cloud based ERP in Pakistan. We offer organizations, a cost-effective powerful ERP solution that can be customized and localized according to the requirements of the organization. In addition, SyberEdge ERP can adapt very quickly as and when growing business needs more power and functionality.